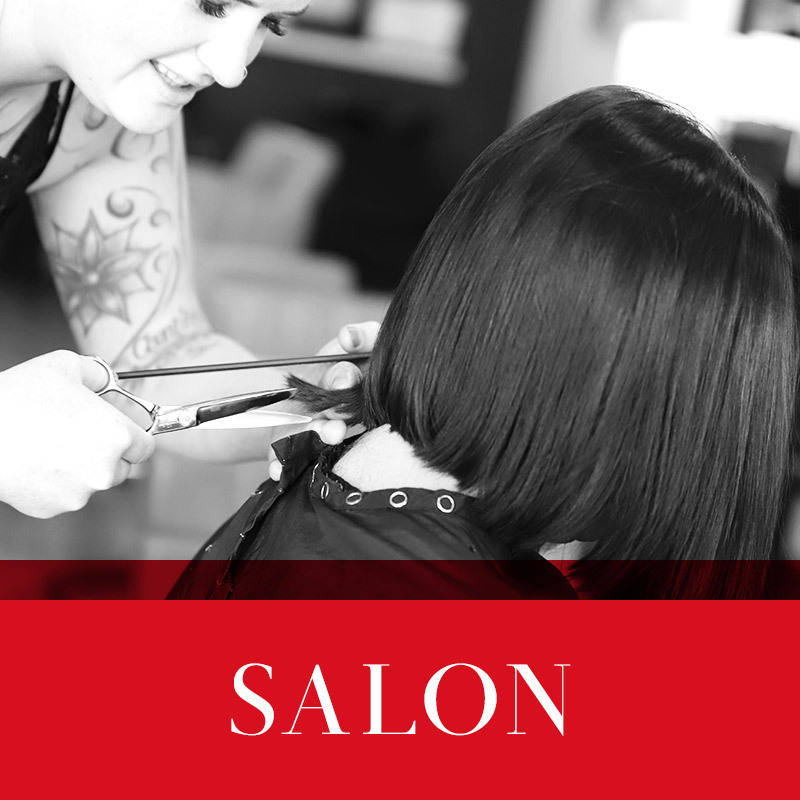 Our mission is to use our passion and talent for hair to serve every person who walks through our door. We want to create an atmosphere and experience for our clients, employees and broader community that shines with excellence and value. 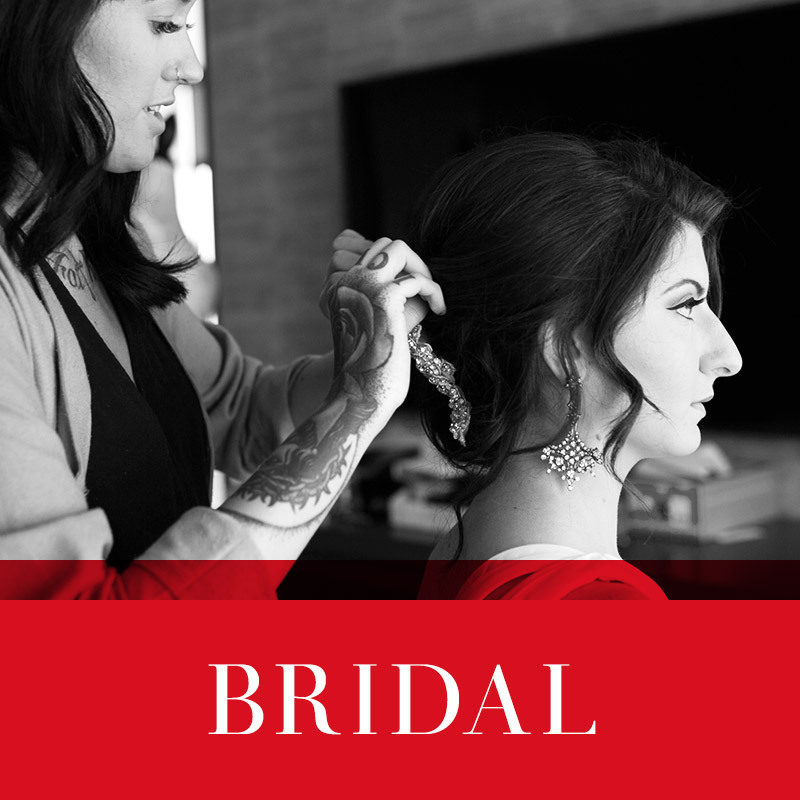 Our team is made up of fifteen women who are not only amazing people, but also exceptional stylists. Check out each stylist’s individual page to learn more about who they are and see specific service pricing.